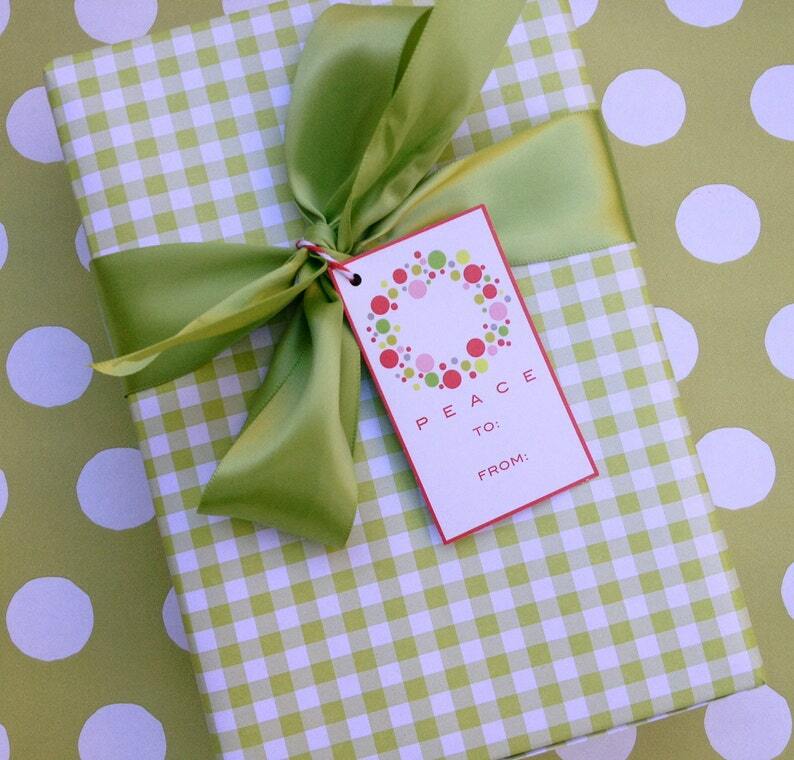 This listing is for one roll of green gingham wrapping paper. My gifts look like they were professionally wrapped and everyone always compliments them. Love, love, love!